﻿ Alexander Ovechkin prepares for "a wedding of year"
The main > Stars> Alexander Ovechkin prepares for "a wedding of year"
Certainly, it is the most responsible and pleasant stage. Friends of the hockey player assure that Ovechkin plans to note in a big way a celebration, having made it "a wedding of year". Thanks to the favorable contract in NHL Alexander Ovechkin got used to live in grand style long ago. Insiders assure that the athlete is not going to save money for the organizations of own wedding. 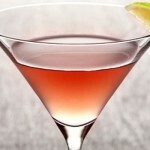 It is necessary to tell that Alexander did not get used to limit himself in desires. Cars were the real passion of the hockey player. Even on disks of its car the surname "Ovechkin" appeared. 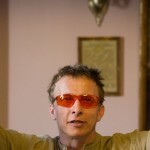 What to speak about the forthcoming celebration. 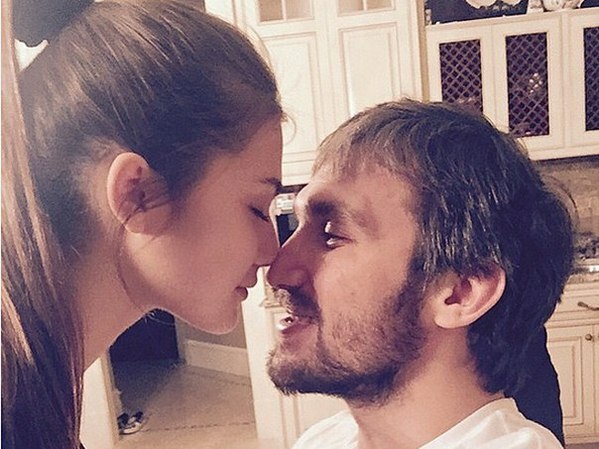 Close friends of Ovechkin are sure that Alexander and Anastasia's wedding which will take place at the beginning of next spring, will surpass Dmitry Peskov and Tatyana Navka's recent celebration. 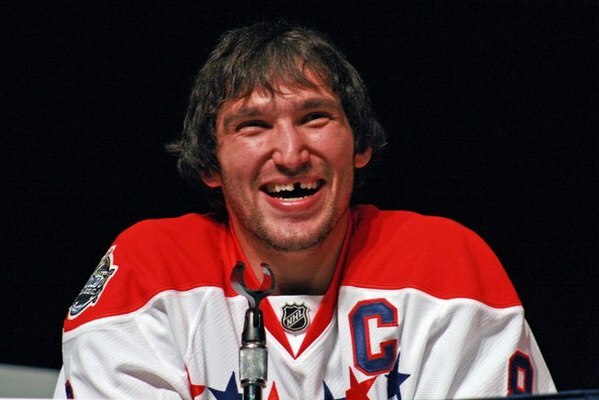 It is known that Ovechkin was not going to implant to himself the beaten-out foretooth until finishes sports career. It is interesting, whether it changed the decision, or under a wreath the toothless groom will go?